Newmarket Garden Machinery Services is a family business, established in Newmarket for over 45 years. 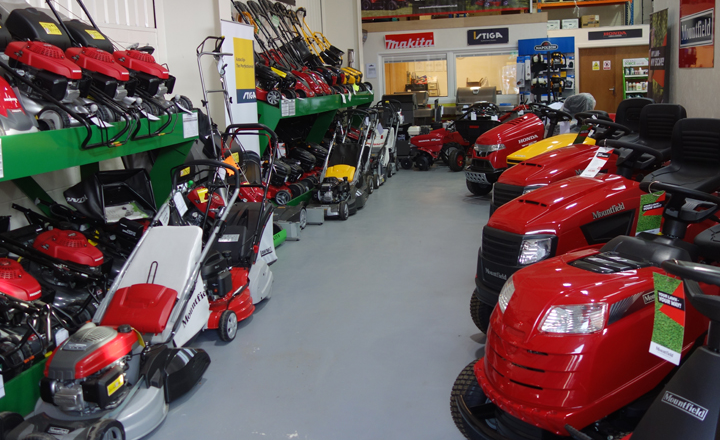 We stock a comprehensive range of petrol, battery and electric garden machinery; from small garden mowers and strimmers to large ride on machines, professional mowers, robotics and Barbecues, plus a large range of accessories and parts. We have recently re-located to our new modern premises with onsite workshop and customer parking. Our experienced technicians are always available to offer advice, guidance and support plus a local delivery and collection service. All new machinery and BBQ’s are supplied fully assembled, inspected and can be delivered locally free of charge. We are authorised dealers for Honda, Mountfield, Stiga, Makita, Cub Cadet, Billy Goat and Lawnflight garden machinery. Additionally, we also stock Napoleon barbecues and FloGas LPG products. Visit our showroom, shop online or call us on 01638 600202 for expert advice and guidance to help you choose the right product. 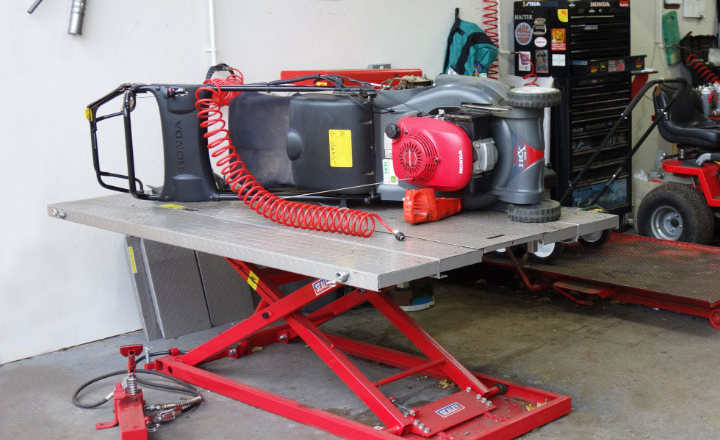 We are able to offer repairs and servicing in our fully equipped onsite workshop, with highly trained technicians providing a professional service from start to finish. As main agents for Honda, Stiga, Mountfield, Billy Goat, Cub Cadet, Lawnflite and Makita we can also supply spare parts on request.